Salt spray testing closely simulates the conditions vehicles face during harsh winters in locations that use highly corrosive roadway treatment chemicals. These chemicals may keep roadways safe, but they are devastating to vehicle undercarriages and metal parts. 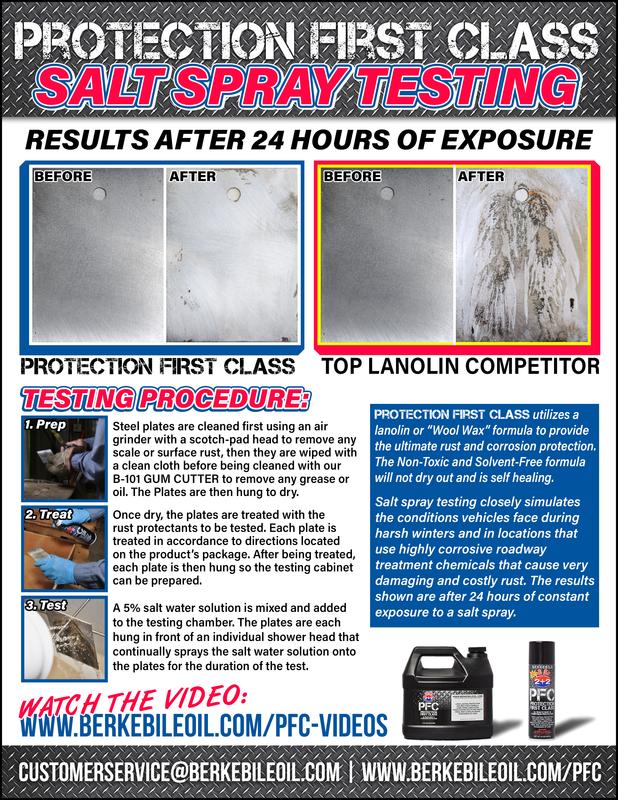 Individual steel plates were cleaned and then treated with Protection First Class and a “Top Lanolin-based Competitor” separately, according to the each products directions for use. The plates were then exposed to a continuous, direct spray of 5% salt water solution. 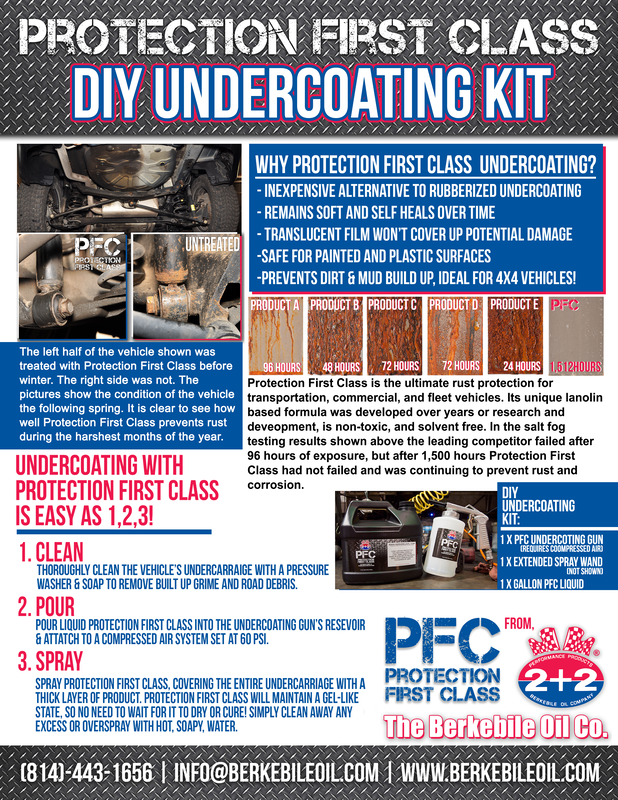 This is by far the harshest testing Protection First Class has been subjected to and it is clear to see that that Protection First Class continues to prevent rust and corrosion long after others fail. 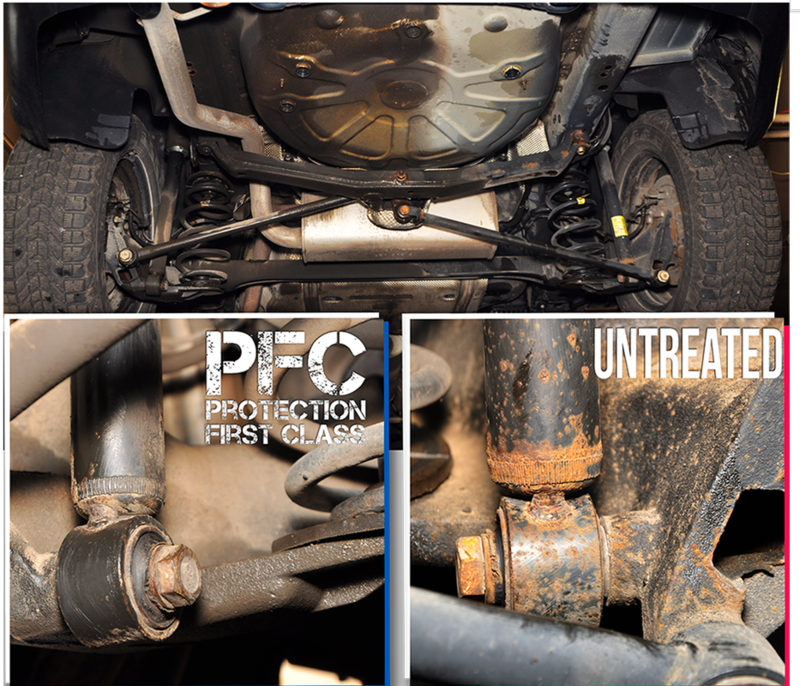 Developed after months of research and testing, Protection First Class is a unique lanolin based rust preventative, lubricant and penetrant. Its superior formula is the best way to protect cars, trucks, equipment, and heavy machinery from corrosive roadway treatment chemicals and harsh operating conditions. The Non-Toxic & Solvent-Free formula is easy to install, and leaves little to no clean-up, saving you time and money! The only required equipment for installation is the Protection First Class Liquid,Protection First Class undercoating gun, & a compressed air system. 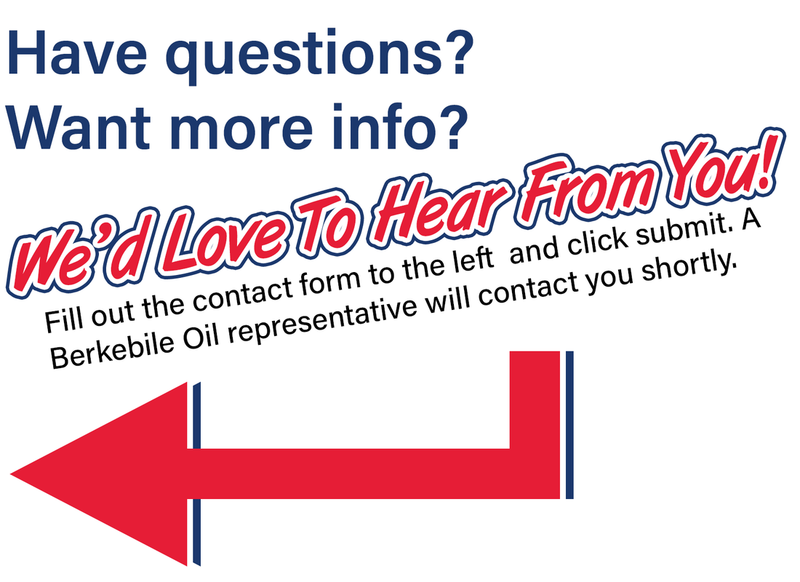 The average passenger car will require approximately 1/2 gallon of Protection First Class Liquid & take 30-35 minutes to complete. When finished simply lower the vehicle from its lift jack stands and the customer can drive away. No drying time! No wait!. The left half of the vehicle shown was treated with Protection First Class prior to a harsh winter in the Northeast. The right half remained untreated. The pictures show the vehicle’s condition the following spring. Click on the image below to open the document in a new window (or download) as a .PDF.